Currently my application attempts to acquire the access token silently which equates to looking to see if there is a current (ie not expired) token in the token cache. However, tokens don’t live for very long, so it’s quite likely that a token won’t be found. This unfortunately leads to a poor user experience as the user will quite often be prompted to sign in. There is an alternative, which is to use the refresh token, returned as part of initially acquiring the access token, to silently request a new access token. This of course is on the assumption that the refresh token hasn’t expired. Azure AD access tokens expire in 1 hour (see the expires_on attribute that is returned when acquiring an access token). Refresh tokens expires in 14 days (see the refresh_token_expires_in attribute that is returned when acquiring an access token). Access tokens can be refreshed using the refresh-token for a maximum period of time of 90 days, from the date that the access token was acquired by prompting the user. The authentication logic can be amended to retrieve the list of refresh tokens, attempt to acquire token silently, followed by an attempt to acquire token via the refresh token. Failing that the user would be prompted to sign in. Currently, every time the application is run the user is prompted to sign into Azure Active Directory, and then the AD issued token is then used to login to Azure Mobile Service. Not only is this a pain for the user (for example if they’ve only just been in the application, to have to sign in again feels somewhat unnecessary), it also adds latency on startup as well as preventing the application from running when offline. In the next couple of posts I’ll look at a couple of techniques to consider in order to improve this sign on experience. Firstly, it’s worth noting that there was an update posted for the Azure Active Directory Authentication library (ADAL) on NuGet – it’s still prerelease but worth updating to if you’re using v3 of the library. More info on NuGet, here. One of the nice things about ADAL is that it provides a cache for tokens. In addition to being able to query what tokens are in the cache (for example in order to then login to the Mobile Service) it also wraps the check to determine if a token is still valid. To do this, I can call AcquireTokenSilentAsync to authenticate silently ie without prompting the user. If a valid access token is found in the token cache it will be returned. In the case that no valid token is found and exception is raised and I then need to invoke AcquireTokenAsync as I did previously. Note that this implementation doesn’t persist the access token beyond the current session. However, it will avoid the need to reauthenticate if the user does happen to do something that would otherwise require authentication. As packaging a cloud based solution one of the tasks is to change the configuration of the services so that they have a application specific domain. 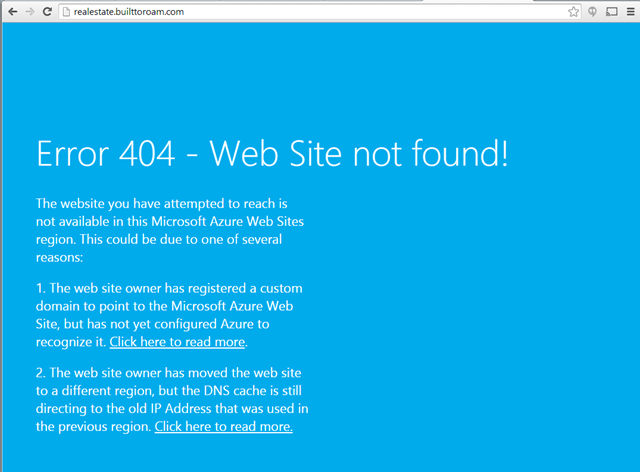 In the case of Azure websites this feature has been available for quite a while in the form of custom domains. 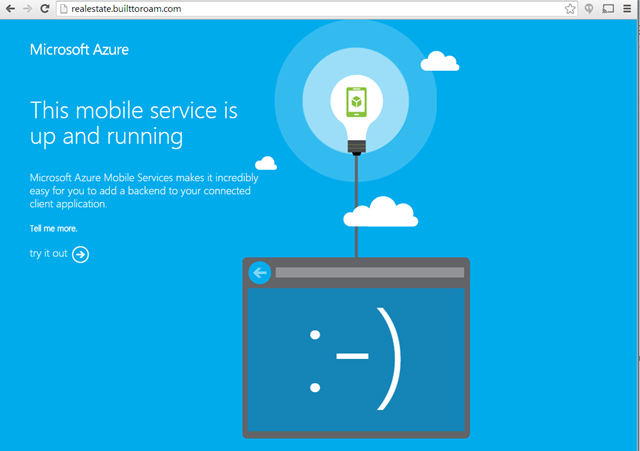 However, it was only recently that this capability was added to Azure Mobile Services. 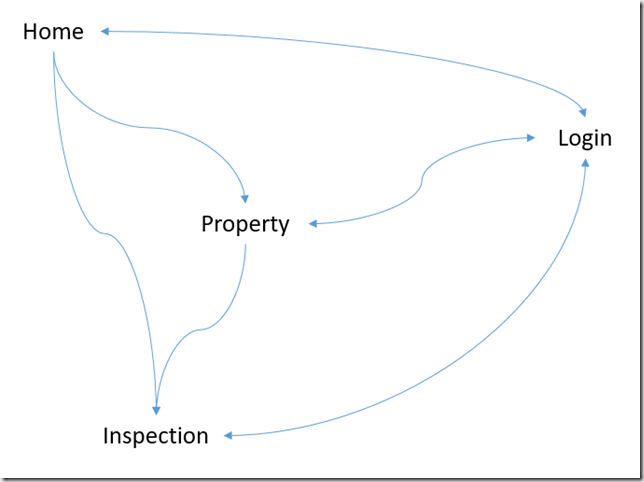 This enables me to change the Mobile Service url from https://realestateinspector.azure-mobile.net to https://realestate.builttoroam.com. This capability is only available to Mobile Services running in Standard mode, which can be quite a costly commitment if custom domains are the only reason to upgrade. Here’s a quick run through of setting up a custom domain. Note that this doesn’t include setting up SSL for your custom domain, which is highly recommended. There is more information here that includes using wildcard SSL certificates, which might be useful if you are packaging multiple services (eg Mobile Service and a Website) off the same base domain. The first thing to do is to setup a CName record (alternatively you can setup an A record using these instructions) – this needs to be done with the name service that hosts the DNS records for your domain. If you simply try to browse to the new URL you’ll see quite a useful 404 message. The first option is exactly the scenario I now face – I have to configure the Mobile Service to know about the custom domain. Currently there is no UI in the Azure portal for managing custom domains for Mobile Services, unlike for Azure Websites where it can all be configured in the portal. 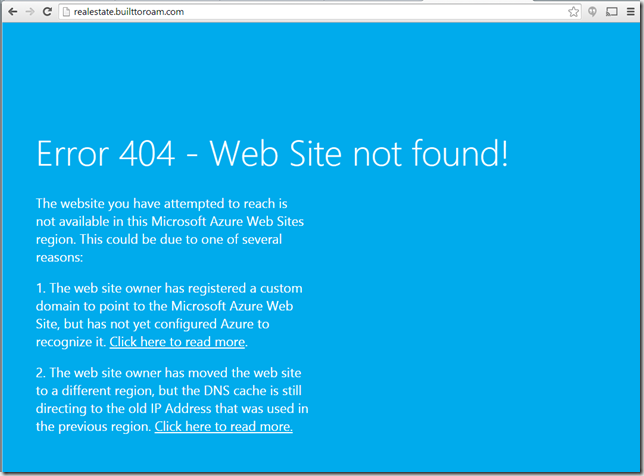 Instead, I need to use the Azure CLI. Before doing this, make sure you are using v0.8.15 or higher (v0.8.15 is current at time of writing). Note that I ran into some issues upgrading the Azure CLI – docs online suggest using npm (eg npm update azure-cli, or npm update azure-cli –g depending on whether you installed the azure-cli globally or not). However, I found that this wasn’t working – the output suggested it had updated to 0.8.15 but when I queried azure –v I saw an earlier version. Turns out that I’d installed the azure-cli via the Web Platform Installer – in this case you either need to uninstall the azure-cli via the platform installer, or simply install the new version via the platform installer (which is what I did). Now when you browse to the new url you see the typical Mobile Service status homepage. When I run my client applications I need to update the Mobile Service Client URL to point to the new url. I can then see in Fiddler that the traffic is indeed going to the new custom domain. - In the Azure Management Portal go to the SQL Databases tab and then select the database that correlates to the Mobile Service. With the database selected, click “Manage” from the toolbar – this will prompt to add a firewall rule allowing access from your computer (this only happens the first time or again if your ip address changes). You need to add this firewall rule as Visual Studio will be attaching directly to the database to run the code-first migration on the database. - From the Dashboard pane of the SQL Server database, select Connection Strings from the right link menu, and copy the contents of the ADO.NET connection string. Given that the Mobile Service itself hadn’t changed at that point I figured that I’d simply call update-database without the TargetMigration parameter but with the ConnectionString that points to my actual Mobile Service. This seemed to go ok but then when I ran my Mobile Service and attempted to synchronize my PropertyType entities – this caused an exception because I’d discovered the root of my issue, which was I had two controllers both referencing the RealEstateProperty entity. I fixed that and republished my Mobile Service. Now synchronization worked, but mainly because there were no entities in the PropertyType table in the database, so I then attempted to add a PropertyType using the direct access (rather than synchronizing entities) in the MobileServiceClient (using GetTable instead of GetSyncTable) – this caused some weird exception as it seemed to require that the CreatedAt property be set. I’ve never had to do this on previous inserts, so I sensed something was wrong. Using the Visual Studio 2015 CTP I connected directly to the SQL Server database and sure enough on my PropertyType table there were no triggers for insert/update. Usually this is where the CreatedAt column is updated. So, feeling a little puzzled I decided to undo my migration on my Mobile Service database once more. But this time, instead of attempting to change any of the migration scripts, all I did was republish my Mobile Service. Now when I attempted to add a PropertyType it worked, no problems. 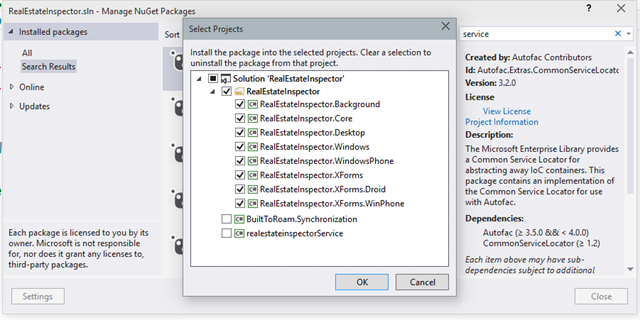 Checking with Visual Studio 2015, the trigger on the PropertyType table had been successfully created. At this point I’m not sure what exactly happens when the Mobile Service runs but it seems to do more than just applying the code-first migrations. It definitely seems to me that updating the cloud database using the package manager console seemed to skip the validation step that Mobile Services does in order to add the appropriate triggers, and thus should be avoided. In my “wisdom” I decided to rename the primary assembly for my Mobile Service (ie just changing the assembly name in the Properties pane for the Mobile Service). 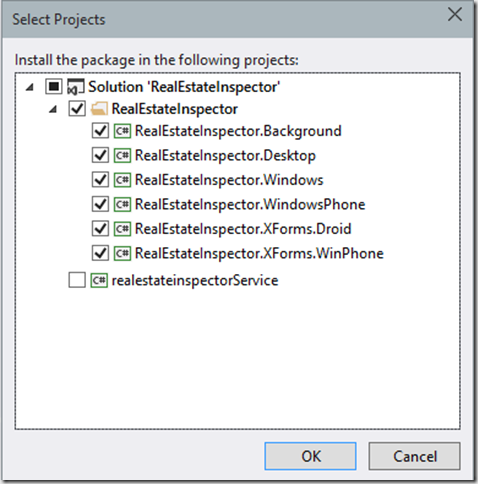 Error: More than one static class with name 'WebApiConfig' was found as bootstrapper in assemblies: RealEstateInspector.Services, realestateinspectorService. Please provide only one class or use the 'IBootstrapper' attribute to define a unique bootstrapper. Turns out that when I was publishing I didn’t have the “Remove additional files at destination” box checked in the Publish Web dialog. This meant that my old Mobile Service assembly (ie with the old name) was still floating around. As reflection is used over assemblies in the bin folder to locate the bootstrapper, it was picking up the same class in both assemblies…. hence the issue. Checking the “Remove additional files at destination” box ensures only those files that are currently in your Mobile Service project are deployed. Error: Found conflicts between different versions of the same dependent assembly 'System.Spatial': 5.6.2.0, 5.6.3.0. Please change your project to use version '5.6.2.0' which is the one currently supported by the hosting environment. 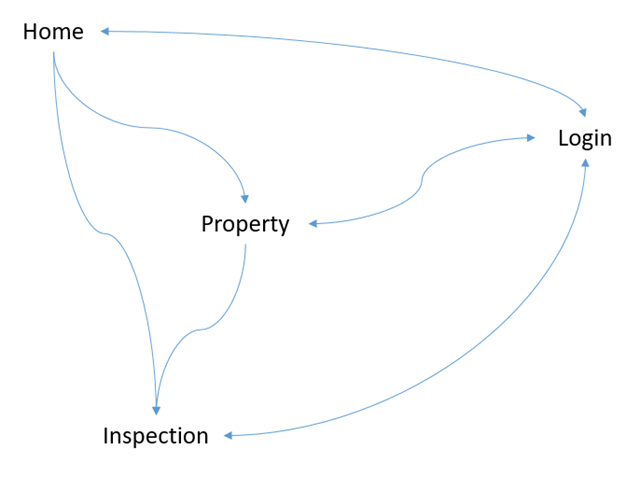 Essentially the issue is that the Graph API references a newer version of some of the data libraries (System.Spatial, Microsoft.Data.OData, Microsoft.Data.Edm and Microsoft.Data.Services.Client to be exact). What’s unfortunate is that even using the runtime redirect in the web.config file to point to the newer versions of these library which are deployed with the service, the errors still appear in the log. As there essentially doesn’t seem to be any compatibility issues between the Graph API and the slightly older version (ie 5.6.2.0) I even tried downgrading the other libraries (you can use the –Force function in package management console to remove NuGet packages even if others are dependent on them, so I removed the new versions and added the old version back in) but of course Visual Studio then fails its validation checks during compilation. - Wait for the Mobile Services team to upgrade their backend to support the new versions of these libraries…..personally I don’t understand why this causes an error in the logs and forces the service to critical, particularly since my service actually appears to be operating fine! - Downgrade the Graph API Library back to the most recent v1 library – this references an older version of those libraries so has now issues. Unfortunately it doesn’t contain the well factored ActiveDirectoryClient class, making it harder to query AAD. Over the last couple of posts I’ve been talking about working with different configurations and in my previous post I noted that one of the things we had to do was to migrate some data that had been entered into the Test environment into Production environment (again I stress that I’m not recommending it but occasionally you have to bend the process a little). One of the challenges we encountered was that we not only had to migrate the database, which was easy using the database copy capability in the Azure portal, we also needed to migrate the related blob storage data from one account into another. Here’s some quick code that makes use of the Azure Storage client library (WindowsAzure.Storage package via NuGet and more information here). In this case it’s limiting the containers that are copied to those that start with the prefix “searchprefix” but this is optional if you want to copy all containers. In my previous post I talked about setting up different instance of the backend cloud services. The next thing is to control which environment a given build of the client applications will point to. I used to do this with build configurations (eg defining compilation symbols like DEBUG and TEST) to toggle which Constants are compiled into the application. This is a little painful if you want to actually debug against production (ie you want to run the application pointing at production data but in debug mode so you can step through code). It also meant that my configuration information quickly became distributed all over the place in my Constants file. I’m going to include here a simple Configuration class that I’m now using as an alternative. Note that I actually still use compilation constants as the default way of specifying which build configuration is used. However it can easily be overridden to allow for debugging against test or production. One of the aspects of developing applications that have a cloud backend that gets overlooked initially is how to separate development from test and production versions of the application. For web applications ASP.NET solved this by supporting transformations in the web.config file based on build configuration (eg web.Debug.config and web.Release.config). However, this issue is harder with client applications that don’t have config files and don’t understand configuration transformations. The other issue with transformations is that they’re only applied during the publishing process, rather than simply when you change the build configuration in Visual Studio. 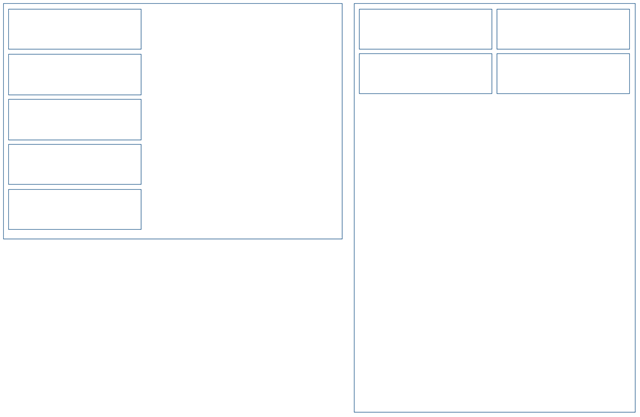 I’ll come back to talk about how I’ve chosen to handle different application configurations in a later post. In this post I want to discuss how we’ve handled having multiple environments for our Mobile Service backend; this includes how we decided to do this working with our development team v’s the client site. Our strategy was to have three environments: Development, Testing and Production. Development was housed within the Built to Roam development Azure subscription which the development team have access to. For the most part anyone within the development team could deploy to this environment at any stage – of course there was some self management involved to minimize breaking changes. As an aside, as I’ve pointed out in a previous post, it is possible to set up Mobile Services to run locally, even if you enable Azure Active Directory authentication. The Development environment was also based on an Azure Active Directory (AAD) tenant explicitly created for the development of that project – that way accounts could be added/removed without affecting any other AAD. 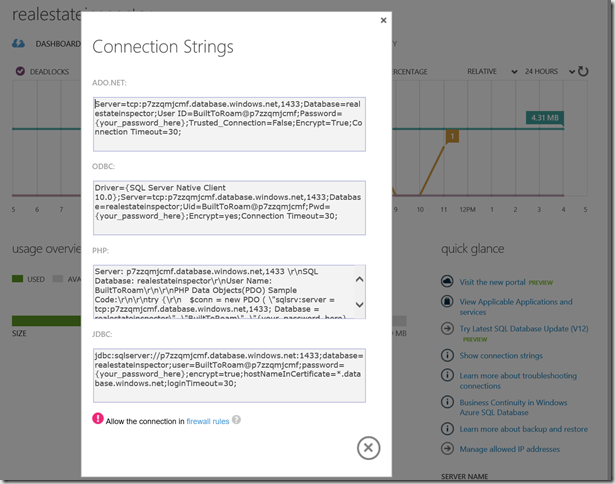 Test and Production were both created in the customers Azure subscription. This was to minimize differences between these environments. These environments also connected to the customers AAD which meant that testing could be carried out with real user accounts since their AAD was synchronized with their internal AD. In a case where writing is supported back to AAD you may want to consider having test pointing to a separate AAD instance but for our purposes AAD was read only so there was no issue in using the same AAD tenant for both Test and Production. Note that we shortened both Development and Testing to just Dev and Test for simplicity. We also created corresponding applications in the appropriate Azure Active Directory, again with names that matched the corresponding environment. We didn’t use the same applications for Testing and Production to ensure we could configure them separately if required. One issue we faced is that during the first iteration of development as the system was undergoing final testing in the Testing environment some real data was entered into the system. This meant that rather than simply deploying to Production we actually needed to migrate data from Testing to Production (definitely not something I would recommend as best practice). To do this was actually relatively simple using the ability in Azure to copy a SQL database and then within the Mobile Service change the database that it points to. We also had to migrate content from one storage account to another for which we couldn’t find a simple out of the box tool to use. However, this was actually much simpler than we thought and I’ll come back to this in a future post. In a previous post I created a second page for my Universal (Windows/Windows Phone) applications which was placed in the Shared project. 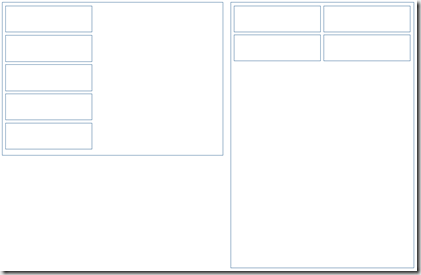 Unfortunately Blend doesn’t support design time data for XAML pages that are in shared projects. 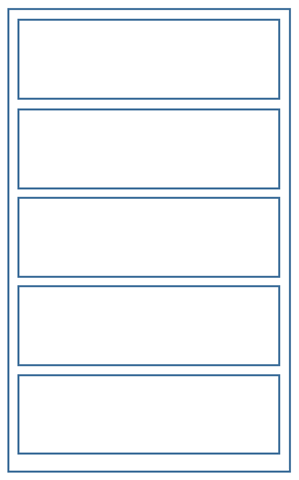 However, there is a trick to get the design time data wired up and displaying for these pages. I’ll start by opening the MainPage for the Windows application, which is in the Windows project as it’s not shared with the Windows Phone application. 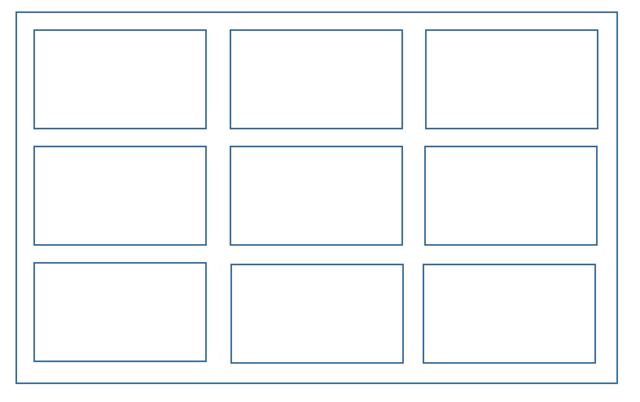 From the Data pane I can go ahead and create a sample data set. There are different ways to partition your sample data – I prefer to have a sample data set per page; in this case the data is for SecondPage, which is in the shared project. 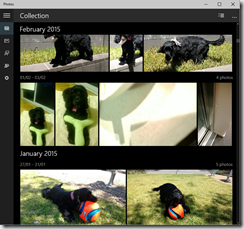 Next I am going to remove the SecondPageDataSource that was created on the MainPage and add it instead to the Application.Resources section in the App.xaml. Note that I needed to add the d, mc and SampleData namespaces. Now when I open up the SecondPage I’ll see that there is a SecondPageDataSource under the Data pane. 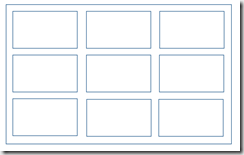 One thing to be aware of is that this will only exist when designing the Windows application. 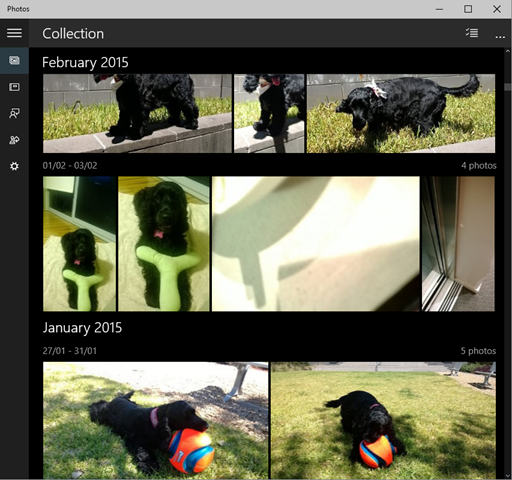 Unfortunately you’ll need to create a different sample data set for use when designing the page for Windows Phone.